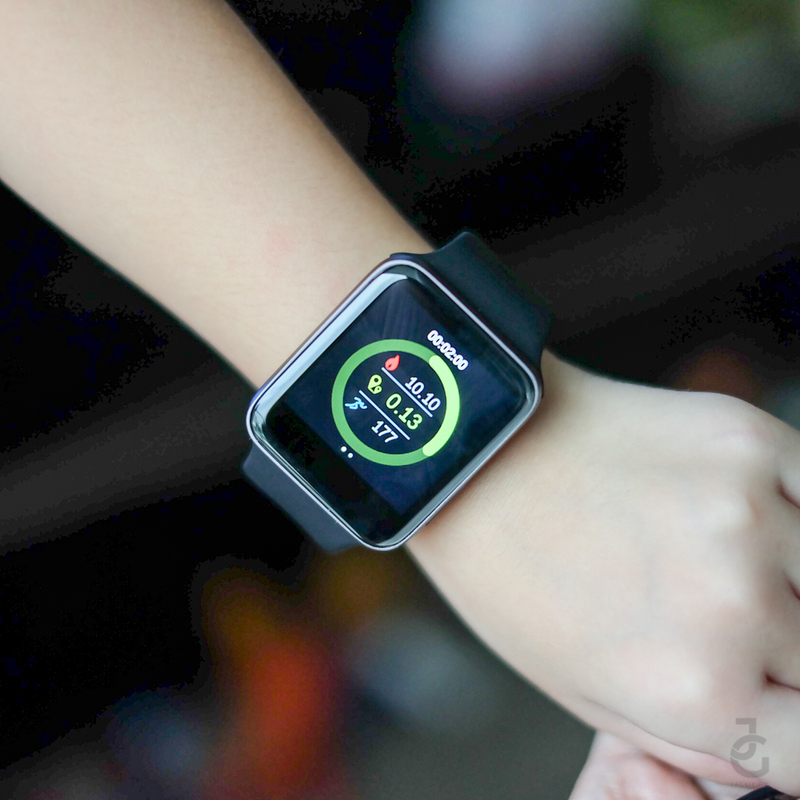 Check Out The New PLDT Home Telpad Smart Watch! My husband and I haven’t already decided if we should give our children smartphones already. However, due to modernization, we cannot prevent them from being exposed to the different technologies available today. 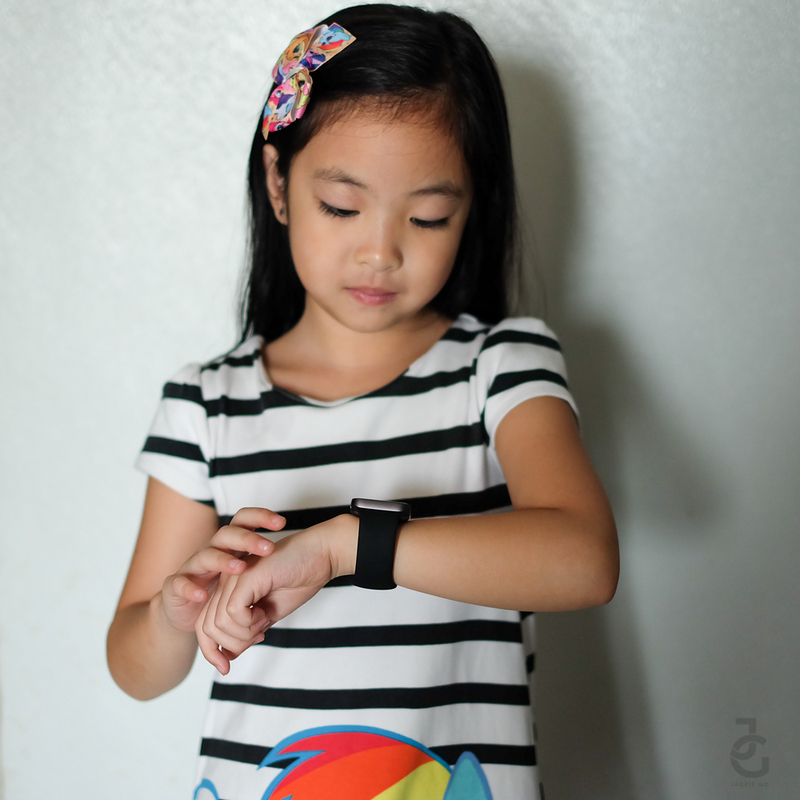 Our 6-year old daughter, Gabbie, is already becoming knowledgeable of gadgets. In fact, she loves playing games on our Telpad at home. 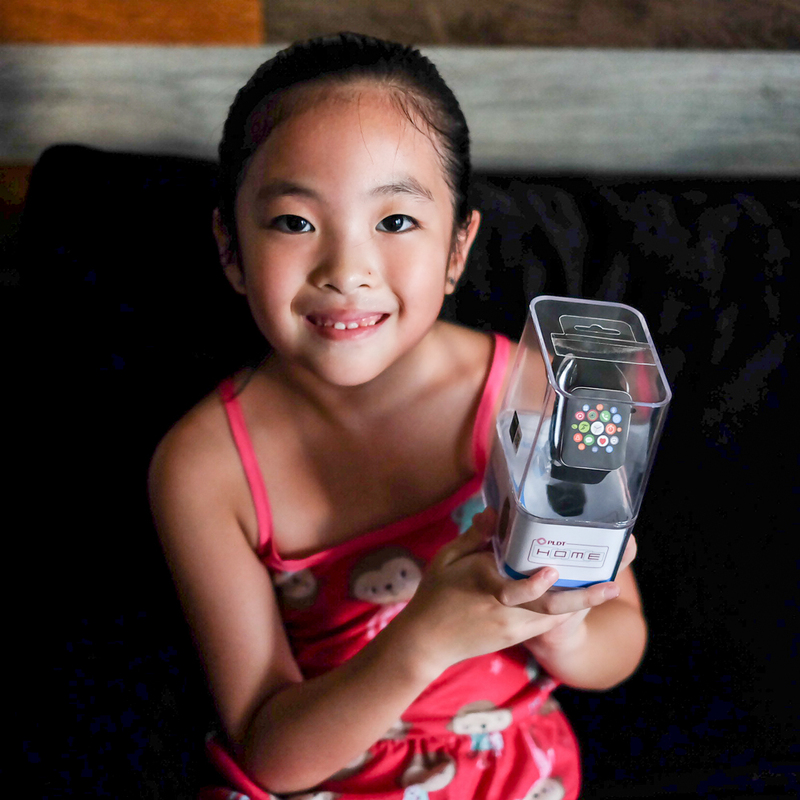 Good thing she now can explore more things through her new Smart Watch from PLDT HOME. 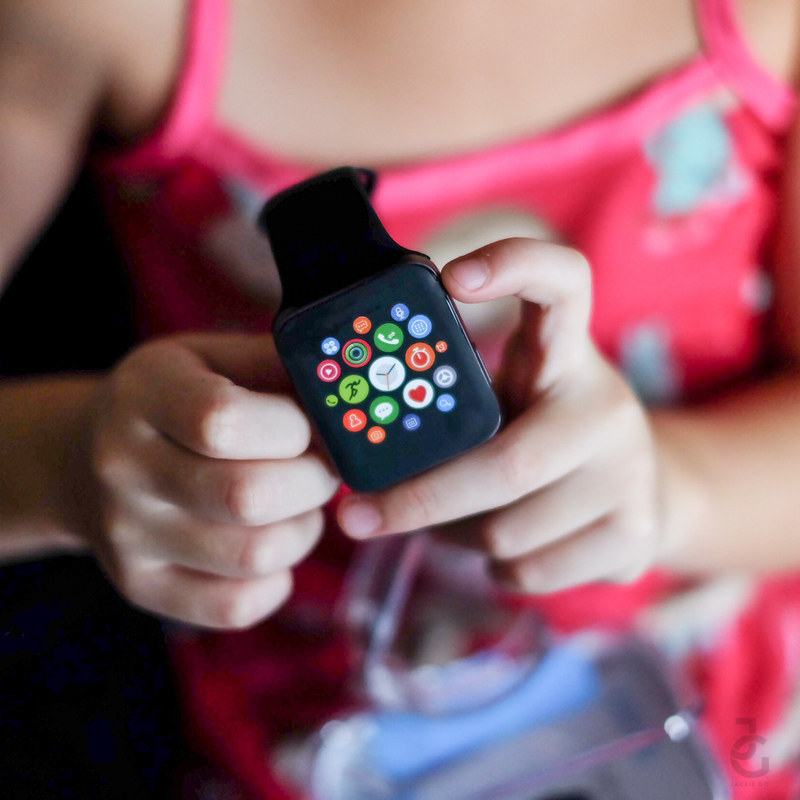 The Smart Watch is a Bluetooth device that lets your child enjoy the features of a smartphone or Telpad in a cool, sleek gadget. The bubble interface is so enticing and colorful, my lil’ Ms. JG excitedly unboxed her new gadget right away. It can be connected to your Telpad or smartphone. Through the watch, you can make or receive calls and messages, listen to music, and even count your daily steps. 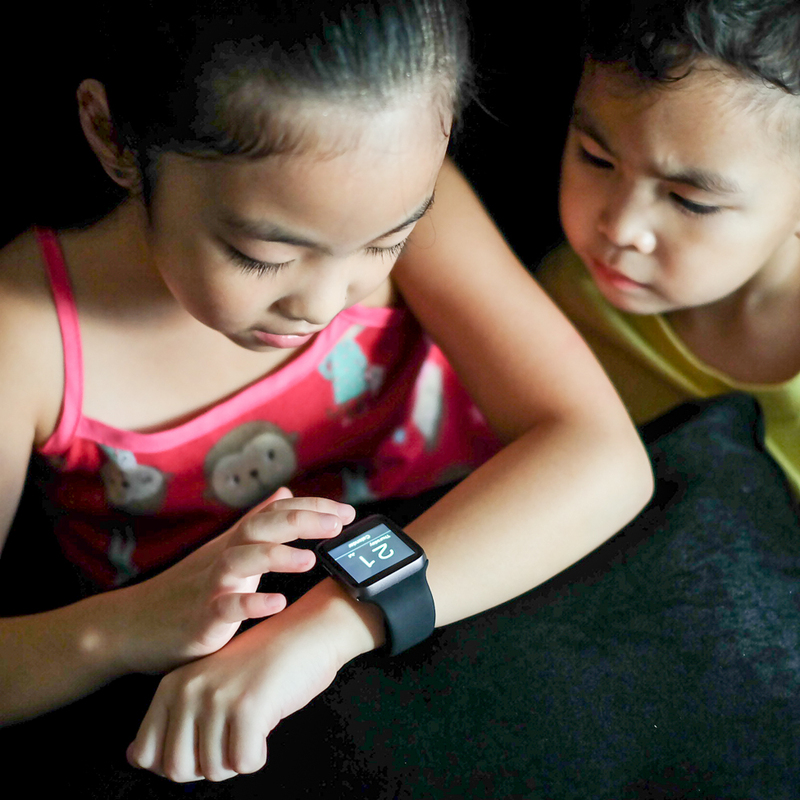 The watch pictured above is one of the two Smart Watches you can get with your PLDT Home Telpad plan. It can be connected to your smart phone or Telpad. You can also receive notifications from your Telpad or smart phone on the watch. How cool is that? So even if the Telpad is safely kept in your child’s school bag, your kids can get their notifications on their smart watch! Charge the Smart Watch on its USB charger. Download Mediatek Smart Device on Play Store or App Store. Press the switch button found on the right side of the watch for 3 seconds to turn it on or off. Turn on the BT (Bluetooth) function of the watch and connect it to your Telpad. 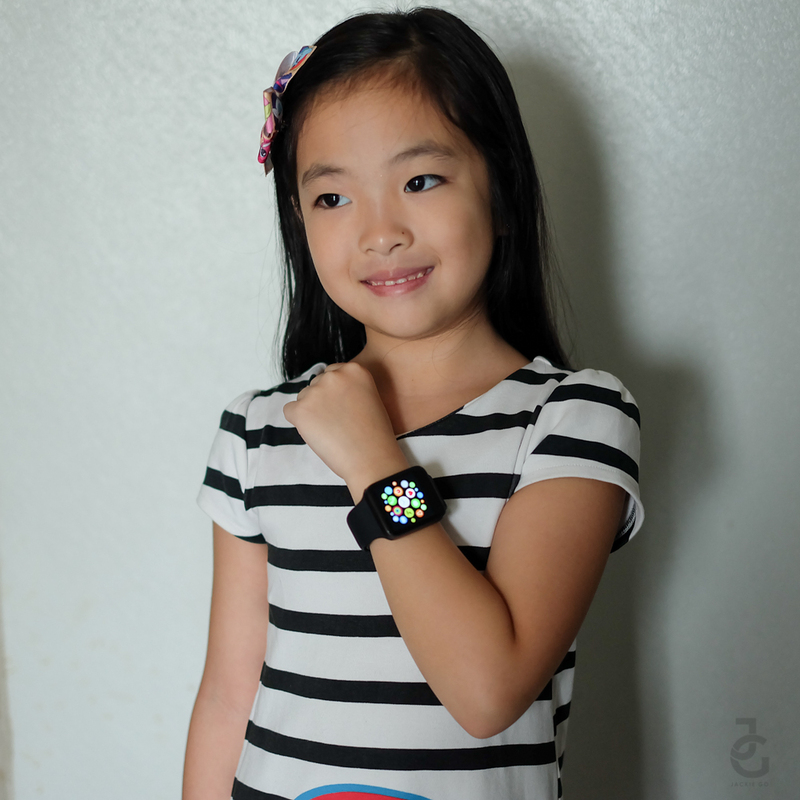 Follow these steps and you’re ready to enjoy your Smart Watch! Gabbie loves using the calendar ‘coz part of her lesson in school is about dates and days of the week. She likes that it helps her be familiar with the days and loves looking at it whenever she has dates marked on her calendar. Another feature she likes most is sports & fitness. Since she’s doing gymnastics, she’s slowly liking the idea of being active even when she’s not in the club training. As her coach’s advice, she needs to build stamina & endurance so she’s free to run or do jump ropes whenever she can. 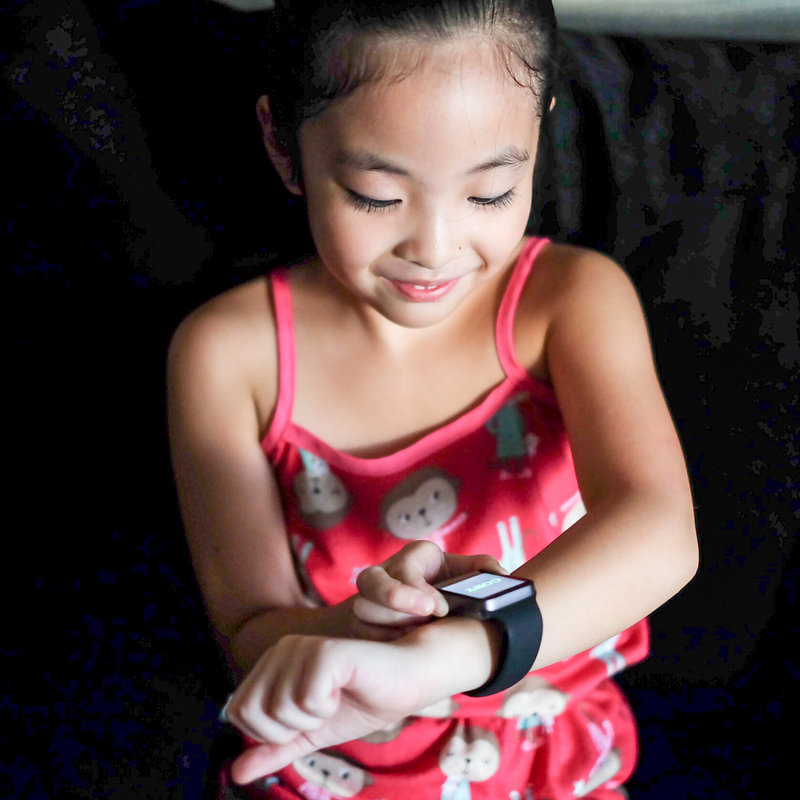 With the Smart Watch from PLDT HOME, she’s been more motivated to clock in minutes running ‘coz she can see her results while doing it. It’s definitely a good way to encourage kids to be active. 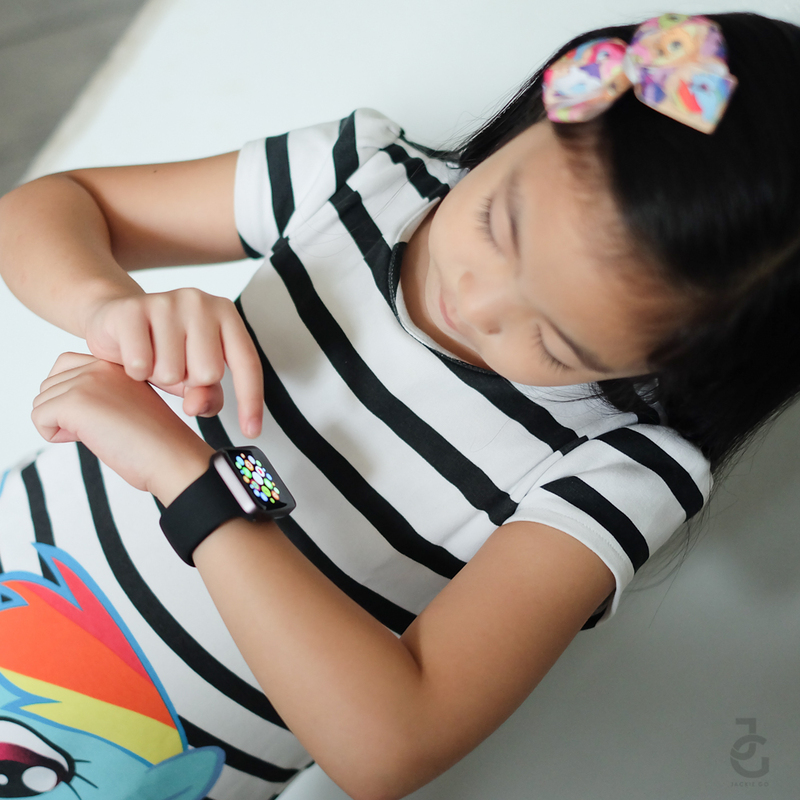 As a mom, I like that the Smart Watch lets my daughter stay connected with me and her dad. 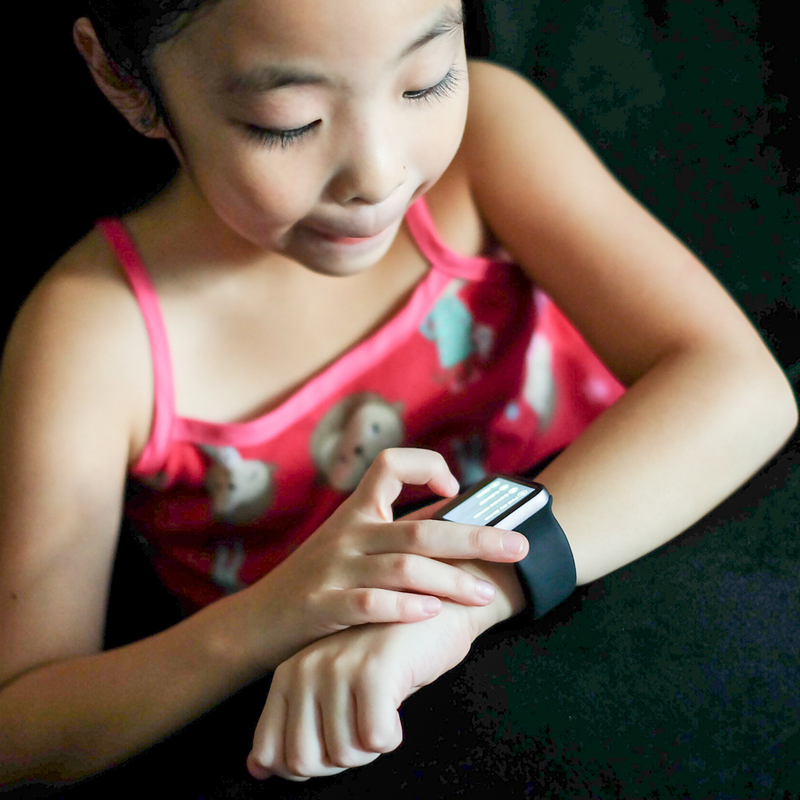 She likes the idea of having her own gadget where she gets to receive messages (technically sent to my smart phone) from her dad or be able to call him whenever she wants. She gets to do this & enjoy a handful of features all while training her to be responsible without actually having to own an expensive smart phone. distracted by what she sees on the shelves. When this happens, I’m thankful for the Smart Watch– it makes a beeping sound when the paired device is 10 meters away from the watch, alerting her to come back to me. *on top of your Telpad Plan starting at P1699/month. Is it accuarte in telking the location of your child?